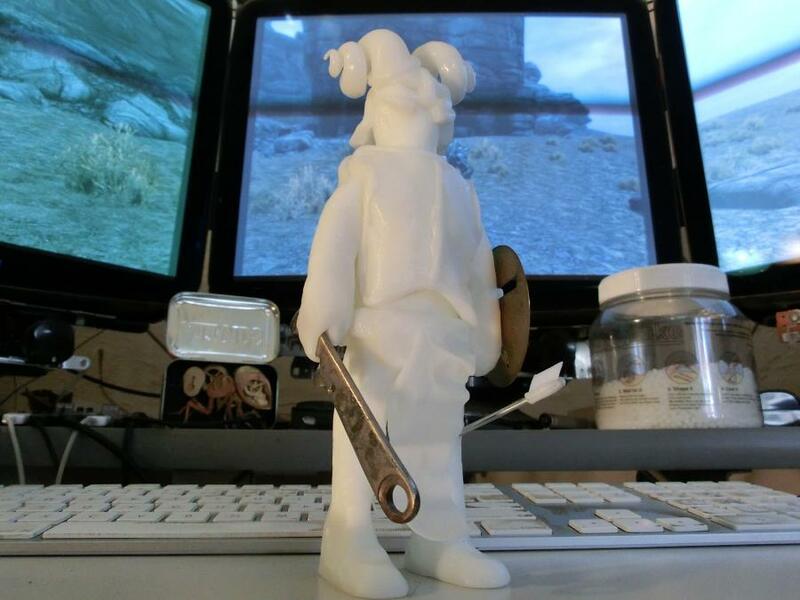 We've been playing the video game Skyrim recently, so it seemed like a good idea to make a Skyrim inspired figurine. First we created his body by modelling Plastimake with our hands, and allowed that to cool. We then started moulding armour plates and accessories onto the body. We joined some components directly to the body, while other parts such as the helmet can still be removed. To create the horns on his iron helmet we used an exciting new technique: moulding Plastimake directly into a seashell. 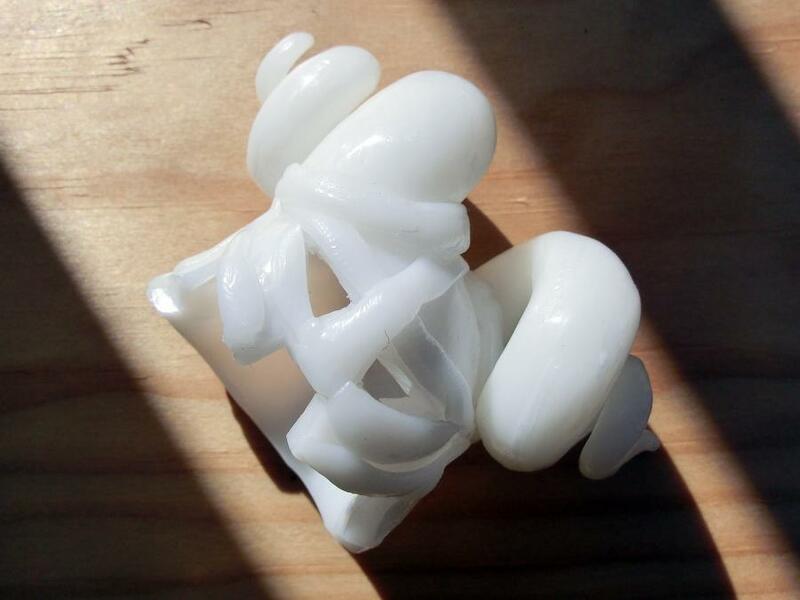 Due to the corkscrew shape of shell, we were able to simply unscrew the Plastimake out of the shell once it had cooled! Stay tuned, we'll be sharing a detailed tutorial about this soon.